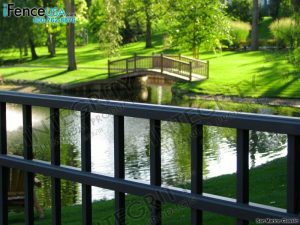 This entry was posted in aluminum fencing, Aluminum Gates, metal fences and tagged aluminum fence panel, aluminum fencing and gates, aluminum fencing panels, aluminum hand railing, custom aluminum fence, metal fence, metal pool fence, residential aluminum fencing on October 24, 2018 by admin. 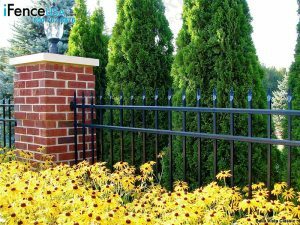 This entry was posted in Aluminum Deck Railing, aluminum fencing, Aluminum Pool Fencing, Aluminum Pool Gates, Wholesale Aluminum Fencing and tagged aluminum fence panel, aluminum fencing and gates, aluminum fencing panels, aluminum hand railing, custom aluminum fence, metal fence, metal pool fence, residential aluminum fencing on October 19, 2018 by admin. 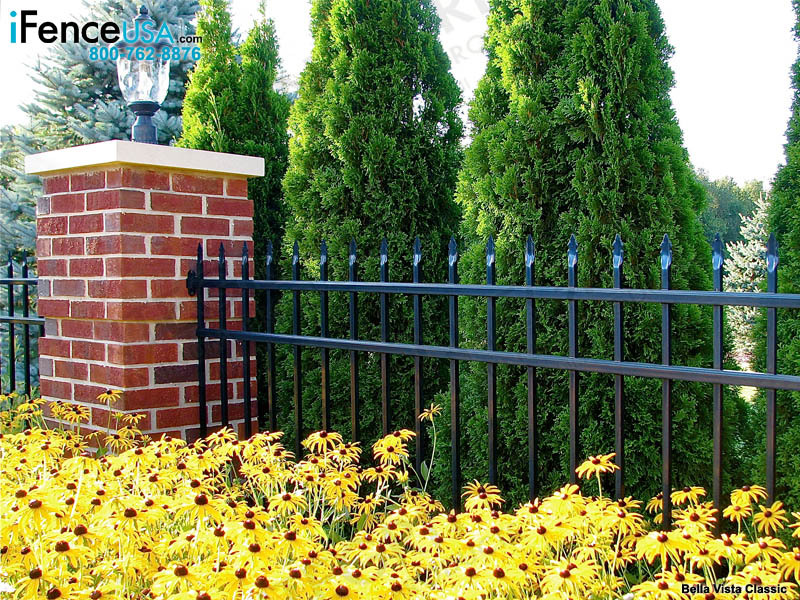 This entry was posted in aluminum fencing, Aluminum Gates, custom fence options, metal fences and tagged aluminum fence panel, aluminum fencing and gates, aluminum fencing panels, aluminum hand railing, custom aluminum fence, metal fence, metal pool fence, residential aluminum fencing on October 11, 2018 by admin. This entry was posted in aluminum fencing, Aluminum Gates, Driveway Gates, Gate Hardware and tagged aluminum fence supply, aluminum fences and gates, aluminum fencing panels, aluminum pool fencing, residential aluminum fencing on October 4, 2018 by admin.